We transform wood, nature’s best raw material, into a wide range of technologically advanced materials, like plywood and other related panels nd composites, a suitable for applications in many sectors such as furniture, boating, transportation and construction. Compensati Toro continues from the tradition of wood manufacturing that was begun by one of the first companies in this sector in Italy. Over time, the firm has followed the path of producing panels that are high in quality and diverse in terms of composition, size and thickness. It consistently seeks technically effective and economically efficient solutions aimed at meeting the demands of the market. 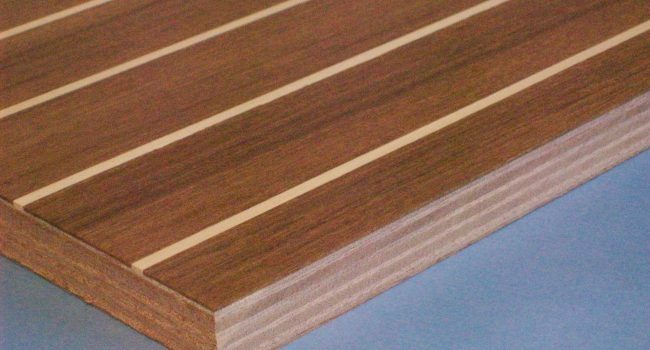 The attention we devote to our customers begins with the selection of the most suitable timber and raw materials to produce panels that meet their needs. We produce each panel attending to detail, making use of modern technologies and properly trained personnel, respecting values such as sustainability, the high ecological profile of wood materials and regulatory compliance. The production follows all current regulations concerning quality; all the panels made by our company meet the requirements of the applicable product standards. Many of the panels we produce have appropriate certifications and/or markings that attest, for instance, the use of timber deriving from responsible forest management or their suitability for specific uses. We are not a large-scale manufacturer of commodity plywood; rather, we focus on specialized and customized panels produced with great care and attention to detail. 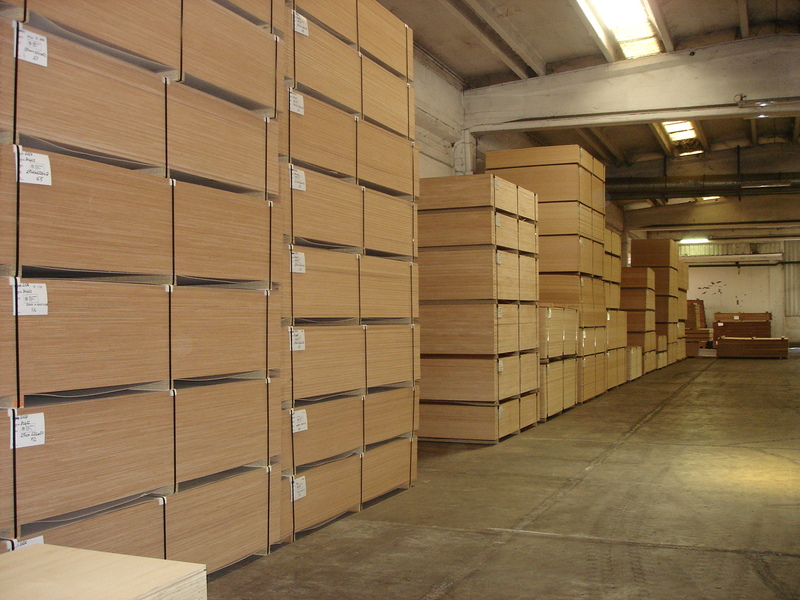 Historically, the majority of the wood-based panels that we produce are used to make furniture. 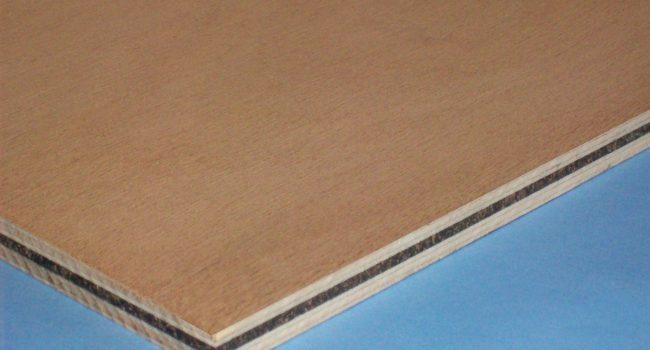 Specifically, raw plywood and plywood covered with veneers or other decorative materials are widely used to make high value and quality furniture components. The panels we make for this sector, which includes the railroad industry, possess technological features that provide an excellent weight-performance ratio and other properties derived from their unique core and composition. We develop and supply many technical products to the building sector, including “fireproof”, “bendable”, lightweight plywood and panels for external doors and claddings.